A group of kids, outfitted with safety goggles, Nerf guns and darts ready themselves for an epic battle. 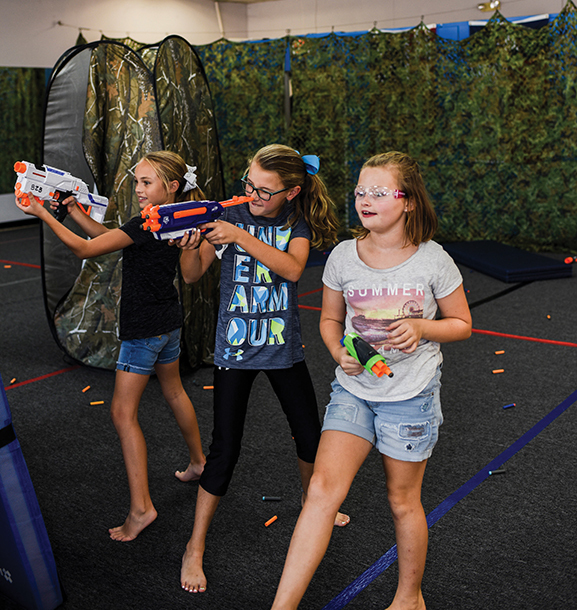 When the music begins, soft foam bullets fly across the room, hitting their targets and creating an atmosphere perfect for a kid’s birthday bash. 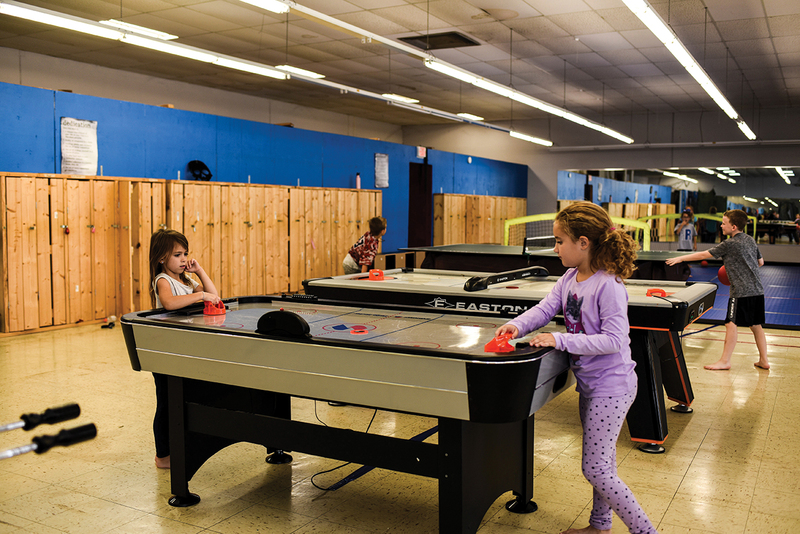 This war zone is just part of the fun that is created at Battle Zone Birthdays in Robinson, TX. The idea behind this Nerf-inspired party venue came from owners Scott and Candie Bainton’s 10-year-old son. 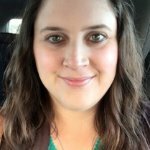 “Bradyn was expressing interest in going to a birthday party where they had Nerf guns,” Bainton said. So, they decided to turn their Central Texas Family Karate studio into a battle zone of birthday fun for weekend parties. Guests are welcome to bring in their own food, drinks, cake and party games, which can be set up in the large dining space. Bainton said he’s even seen people come in and hook up crock pots to cook hot dogs. 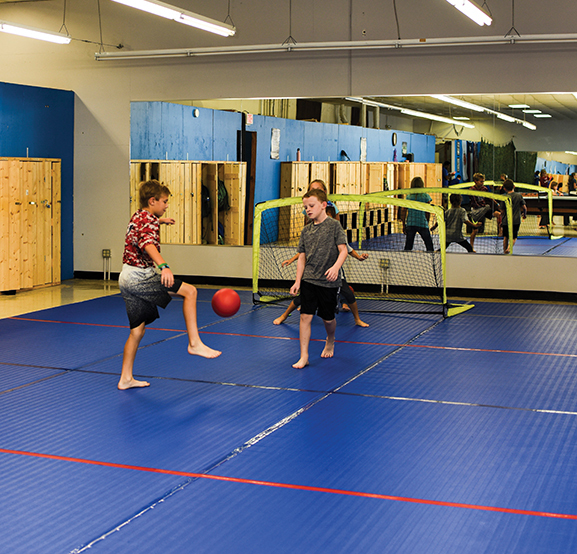 And while you’re waiting to battle it out on the Nerf gun gridiron, you can enjoy dodge ball, ping pong, foosball, air hockey or jump, joust and play basketball inside the large inflatable. Even though there’s lots to do at this party venue, the Baintons try to keep prices affordable. Not only do they want to lighten the financial burden birthday parties can sometimes put on a family, they also want a place where their own children want to hang out.